Thank you for submitting a Membership! 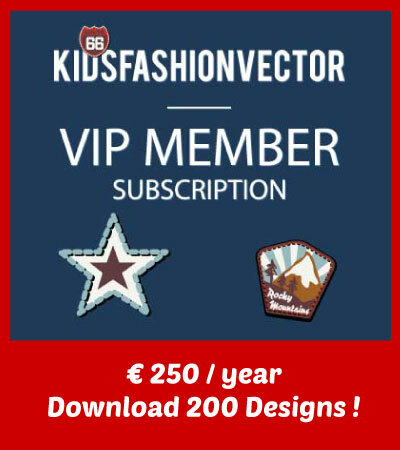 As a V.I.P member you can download up to 200 designs per year for only €250 !!!! After purchasing your VIP Membership, we will send you a password. Each subscription is connected to one email + one password. SKU: Sub-VIP. Category: Membership. Tags: member, membership, subscription, V.I.P.